Here are 10 tips on how to keep your skin looking shiny! High temperatures, increased humidity levels and excessive sweat can wreak havoc to the skin. 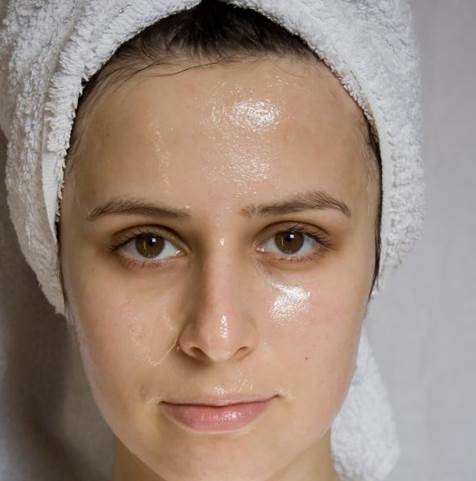 The sweat at times does give your skin that much needed sheen, but the excessive sweat that washes your make-up away and makes you look as if you are just out of the shower can be really annoying. Here are a few tips to control the excess oil and look your regular best even in the hot sizzling months. 1. 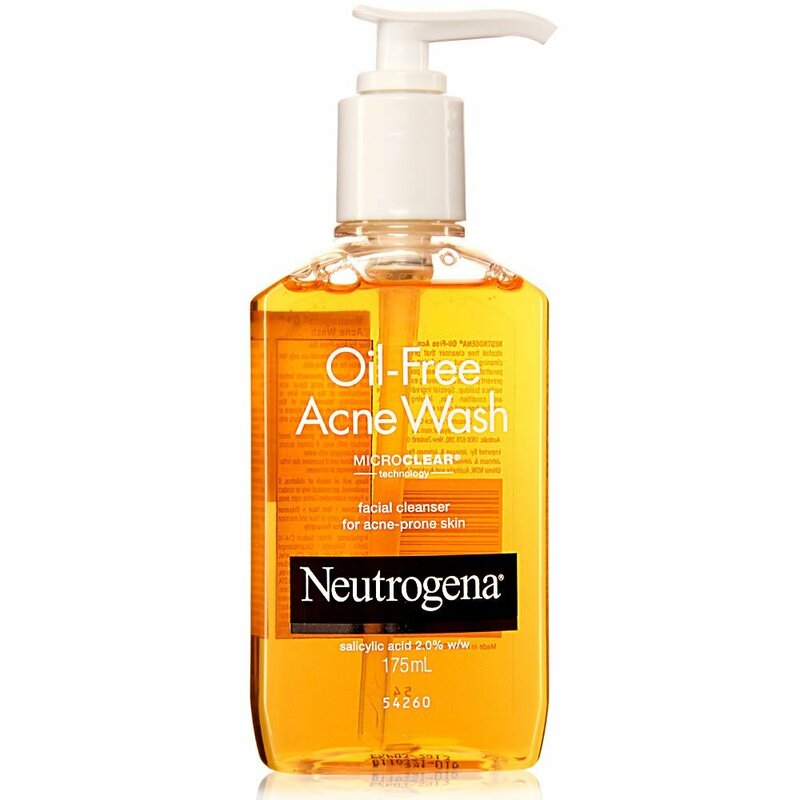 Use an oil fighting cleanser: Sebaceous glands are the most active at this time of the year. These glands are linked to the hair follicles that deliver sebum to the epidermis through pores. The fats in sebum lubricate the skin and keep it hydrated. But during the hot and humid months the excess oil secretion does more harm than good. The best idea is to start your day with a good cleanser to keep the excess oil at bay. Go for a cleanser with glycolic acid and salicylic acid. It will help in fighting off excess oil and cleaning the clogged pores. Cleansing twice a day should do the trick. 2. Use a proper toner: If a cleanser doesn’t suffice, a toner with salicylic acid or glycolic acid can be a lifesaver. But precaution is required after using these toners. Don’t step out into the sun after its immediate use. Many of us tend to use astringent or alcohol based toners to remove excess oil, but they dry out the skin completely and to compensate, the body produces even more oil making the situation worse. 3.Use a mattifying lotion: If you have a tendency to sweat a lot and there is excess oil after some time of washing your face, a mattifying lotion should help. 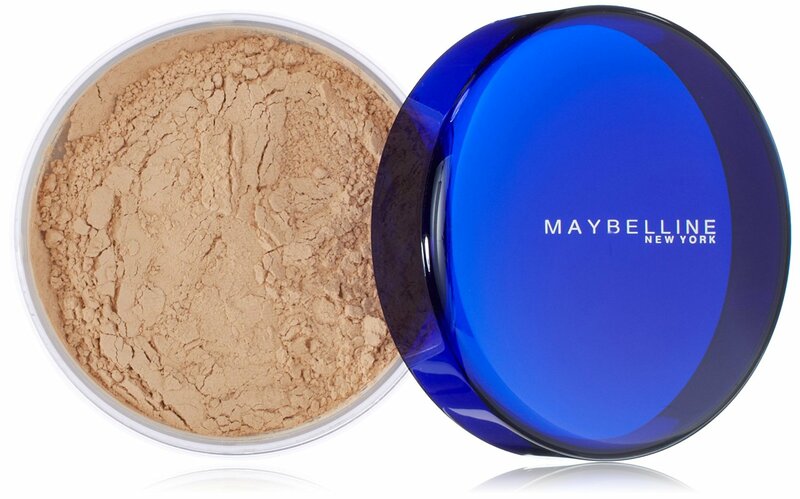 Go for makeup with mattifying properties. Makeup and lotions with matt properties have talc and silicone polymers, which absorb oil like a sponge. 4. Go for lighter formulas: Instead of using heavy moisturizers and foundations go for the lighter oil-free ones. The same applies to your sunscreen lotions. If you have combination skin then leave your T-zone free of moisturizers, as it will already be secreting enough. 5. Set your makeup: If you have a problem keeping your makeup intact during this time of the year, you can opt for setting sprays easy available in the market. After you have finished applying makeup, lightly spray over the face to prevent the makeup from melting. Keeping a spray bottle handy is always a good idea. 6. Blotting papers: Blotting papers can be really handy to wipe out excessive oil anywhere at any point of time. 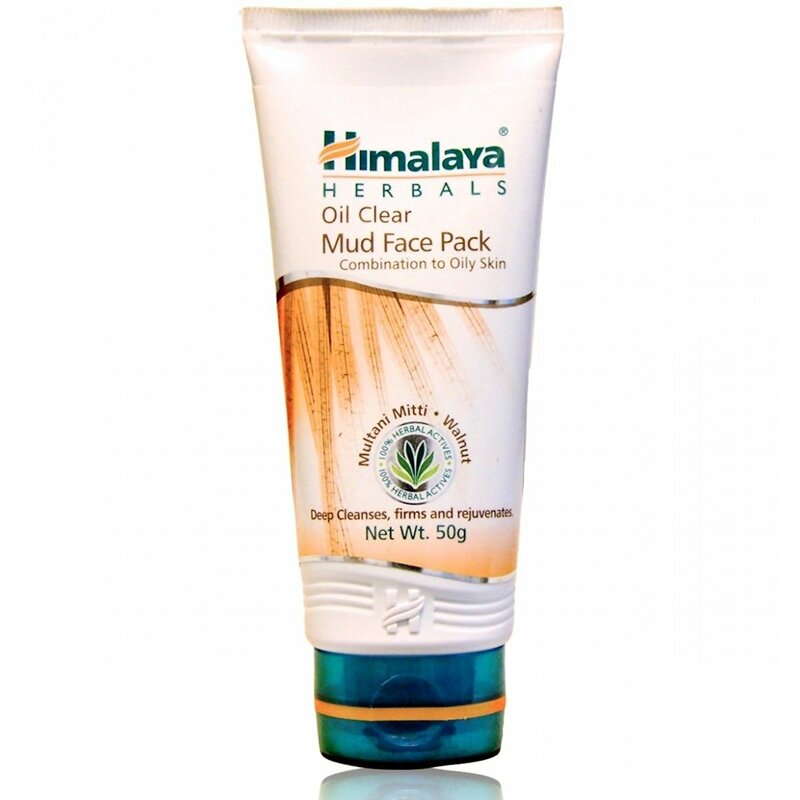 It will soak the excess oil without disturbing your makeup. 7. Powder your T-zone area: If your T-zone is producing excess oil, it is a good idea to powder it from time to time. You can go for a powder-based sunscreen. Use the one, which has a built-in brush, as it will be a handy tool while you are on the move. 8. 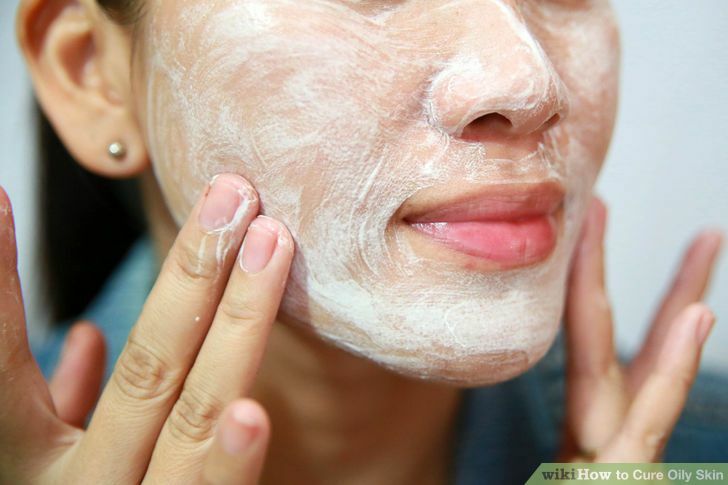 Apply a clay-based face mask: You can try using home-made clay masks to absorb the extra grease. The clay not only absorbs the excessive oil but also soothes the skin during the hot summer days. The effect of these clay masks last quite longer. 9. Keep a check on your diet: What you eat is what your skin will be. Intake of hot coffee and tea leads to excessive sweating. So does hot spicy fried food. Opt for food rich in Vitamin A. 10. 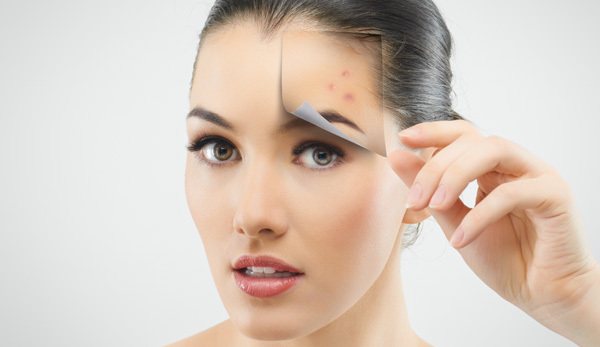 Visit a dermatologist: If nothing helps, then a visit to the dermatologist can help you to sort out the problem. Prescription medication and oil-busting treatments can help you keep a check on the oil produced by the sebaceous glands.